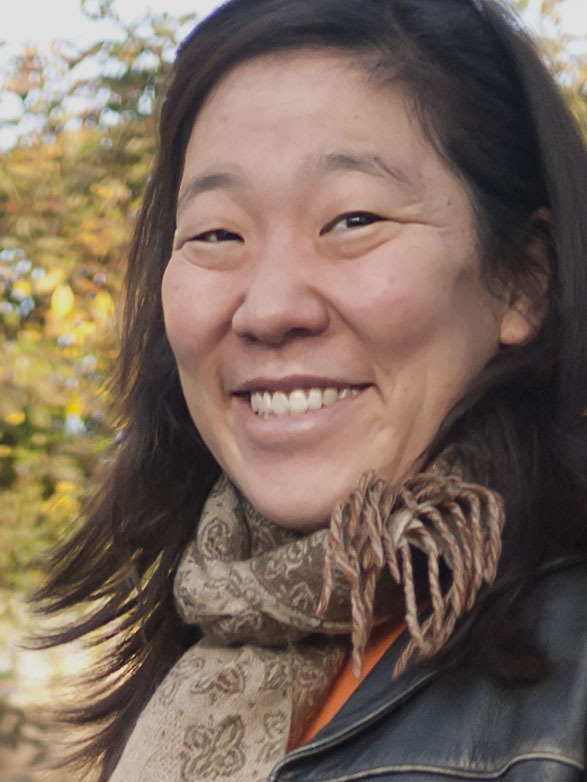 Katherine Suyeyasu joins the Bay Area Writing Project after 16 years of teaching (middle school Humanities and upper elementary) and one year as a school administrator. In June 2015 she wrapped over a decade of work at ASCEND K-8 in Oakland’s Fruitvale neighborhood. 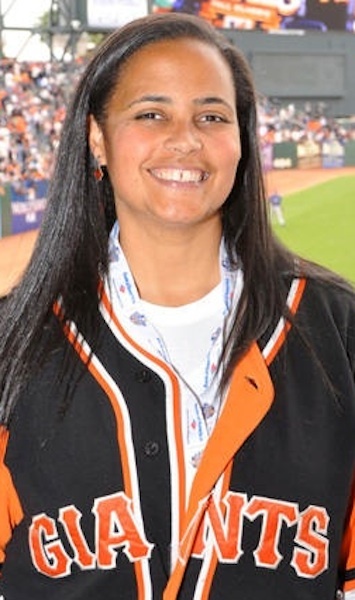 She has also taught in Berkeley Unified, New Haven Unified, and Wallingford-Swarthmore School District. A teacher consultant for the Bay Area Writing Project since 2003, she has led professional development workshops, taught courses in BAWP’s summer Open Programs, and worked with youth in the Digital Storytelling and Young Writer’s Camps. Katherine has also worked in the non-profit sector, directing a mentoring and youth employment organization and providing consulting and facilitation to youth development organizations. Katherine holds a Master’s degree in Education from UC Berkeley and a Bachelor’s in Sociology and Education from Swarthmore College. Aija Simmons has been teaching in urban public schools for 13 years. She also facilitates teacher inquiry groups through the Mills Teacher Scholars program. Aija enjoys creative writing and blogging in her down time. During the summer Aija will be co-directing the Advanced Institute with Kristen Land. 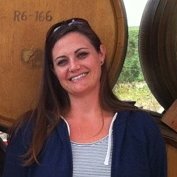 Tara Kaiser is thrilled to have joined the Bay Area Writing Project Team. After spending a number of years running After School and Summer programming, her interest in non-formal education took her abroad where she studied Educational and Social Reform. Wanting to expand on her experiences, she earned her Master’s degree in International Training and Education. Tara is passionate about working in education and finding ways to support teachers as they improve student achievement in the classroom. 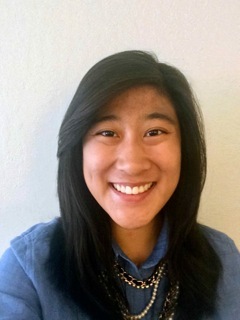 Joelle is currently a third year at UC Berkeley majoring in Cognitive Science and minoring in Education. She has been working with BAWP since the summer of 2014 and everything she has experienced with BAWP and its team so far has been nothing short of exciting, informative, and fun! Being at BAWP has helped foster her interest of studying how language and the discourses it creates shape a child’s place in society. She can’t wait to see how working at BAWP will continue to help her discover her interests as she nears the end of college. based reforms and also developed curriculum training materials to accompany the work. 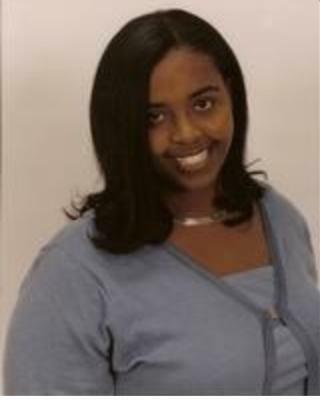 Rebekah also served as Language Arts Coordinator for the Oakland Public Schools and is a past Co-Director of BAWP. During her years as a middle and high school English teacher, Rebekah was an active participant in BAWP’s teacher research community and conducted an inquiry into her own practice—the results of which led to several publications on the teaching of writing. 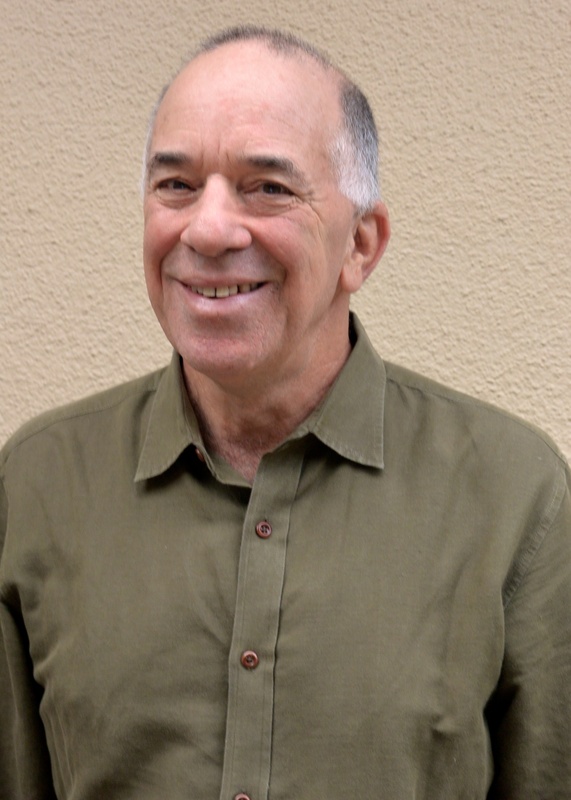 Stan Pesick holds a Ph.D. in Curriculum and Teacher Education from Stanford University. He taught 11th grade United States History and the senior level American Government course in the Oakland Unified School District for eighteen years. He was co-coordinator of the Oakland Unified History/Social Studies department from between 2008 and 2012. He has also taught in the teacher education departments of San Francisco State University, Stanford University, and Mills College. 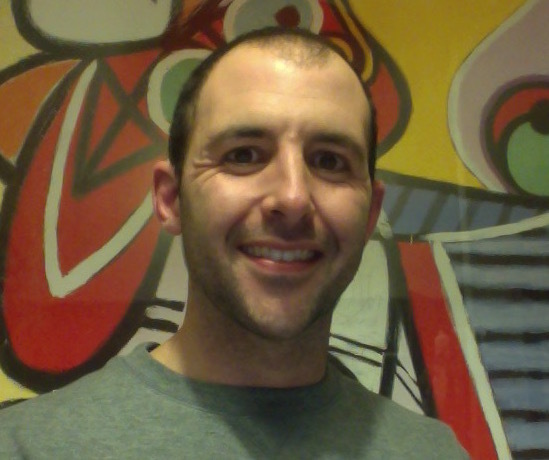 Between 2011 – 2014 he co-directed the Oakland Unified /Mills College / Alameda County History-ELA Collaborative, a professional project focused on writing the argumentative essay. He is currently a staff member with the Educating for Democracy in the Digital Age initiative, a collaboration between Mills College and the Oakland Unified School District. Ari Dolid has taught for 14 years, and is a co-founder of the Social Justice Academy at San Leandro High School, where he has been teaching English Language Arts since 2005. While in the San Leandro Unified School District, Ari has served as Department Chair, has participated on Common Core Curriculum Development teams, and has developed interdisciplinary curriculum for the Social Justice Academy since its founding in 2007. Having participated in the BAWP Summer Institute in 2014, Ari is excited to carry on the tradition of learning and growing with other expert teachers. Stephanie Robillard, a library media specialist in Oakland Unified School District, has been working with middle schoolers for the past twenty years. In addition to connecting kids with books, she is also the lead teacher on her school’s technology team. Stephanie has worked with Young Writers Camp as a teacher and also as editor of the e-zine. She is an avid baseball fan. 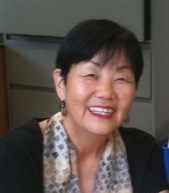 Carol Tateishi retired as BAWP Director in 2009 and since then has helped BAWP establish BAWP Young Writer’s Camps in Seoul, South Korea and Singapore and in 2014, Guangzhou, China. Carol loves working with teams of BAWP teacher consultants in taking BAWP’s writing programs to children and youth in international settings. Carol stays active as a writer, reader, hiker, traveler, volunteer, avid gardener and student in local community education classes. Marty Williams coordinates the Bay Area Writing Project’s Teachers as Writers Programs. In addition to serving as BAWP Co-Director for many years, she spent 21 years as a teacher and literacy coach for San Francisco schools; prior to that, she worked for ten years in community-based literacy projects with youth and adults . Marty’s articles on education can be found in School’s Out: Bridging Out of School Literacies with Classroom Practice (Hull and Schultz, 2002) and Working Toward Equity, Resources and Writings from the Teacher Research Collaborative (National Writing Project, 2006). Marty has a M.A. in Writing from the University of San Francisco. 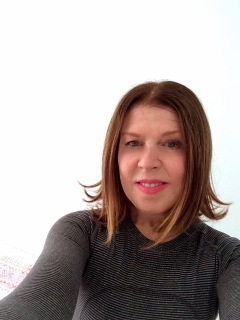 Her poetry has been published in Digital Paper, in Bearing Witness, Poetry by Teachers about Teachings (Zephyr Press, 2002), as well as in many collaborative chapbooks, in artist’s books and postcards, and most recently in dcomP magazinE, Inquiring Mind and Poetry East. She is currently working on a collection of poems about her homeground on the Kenai Peninsula in Alaska and her neighborhood in Oakland. 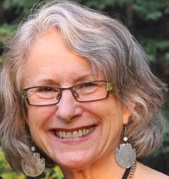 Judy Bebelaar, Teachers As Writers team member, co- coordinates the Berkeley reading series, Writing Teachers Write. 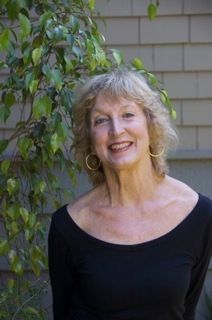 Judy taught English and creative writing in San Francisco public high schools for 37 years, where her students won many writing honors, including eight Scholastic awards on the national level. Her articles and essays about teaching writing have appeared in Meeting the Challenges (Barbieri and Tateishi, 1996), NWP’s The Voice (1996), and Stories from Schools (Kawazoe, 2009). A chapbook, Walking Across the Pacific (Finishing Line Press) will be out in the spring of 2014.